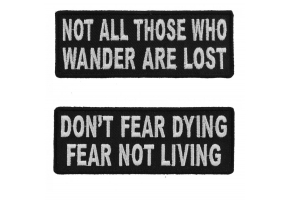 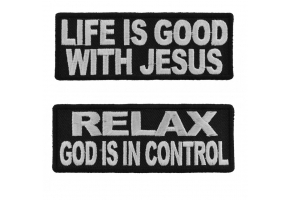 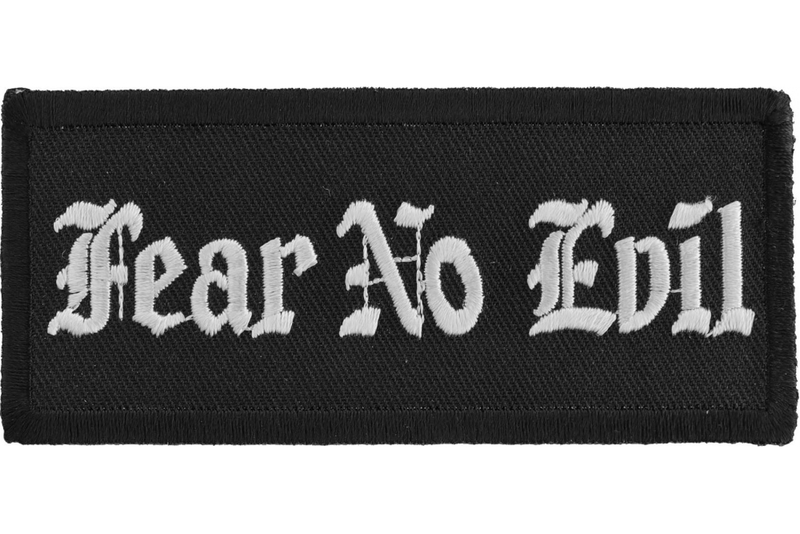 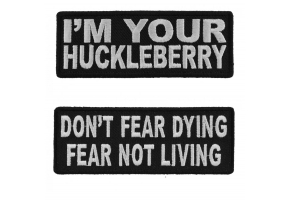 Fear no Evil patch is embroidered in white over black using a very Fearless font. 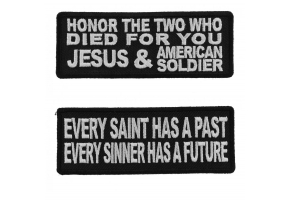 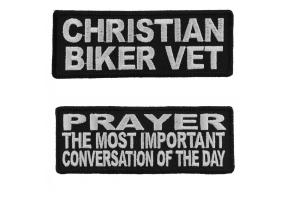 The patch measures 4x1.75 inches. 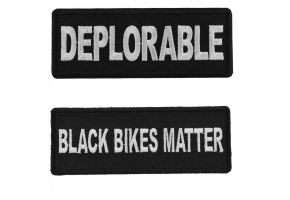 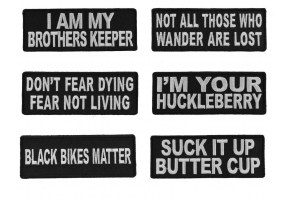 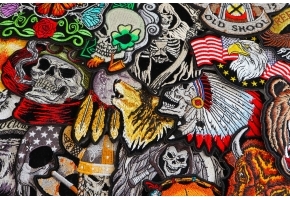 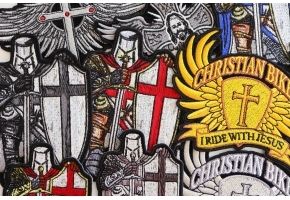 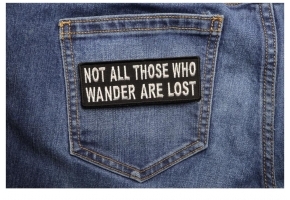 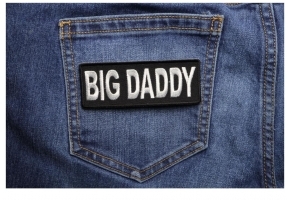 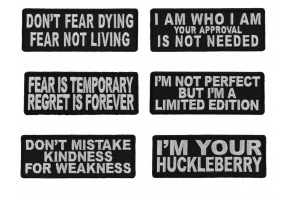 Fear no Evil is a popular patch amongst Bikers and Motorcycle Enthusiasts.